At many top telecommunications companies around Europe, there’s a problem: some of the manufacturing technology they designed is working too well. The Siemens Electronics Plant in Amberg Germany, for example, houses hundreds of different intelligent, automated machines that collectively produce over 950 different products in 50,000 variations. These machines make a mistake with only 12 devices per million. For shareholders, that sounds like great news, but for factory employees, that sounds like they’re out of a job. Large-scale factory automation is here, and many who formerly relied on line jobs are updating their CVs and scanning job listings. Among these telecommunications companies—especially those in Germany where factories use triple the robotic workforce of those in the U.S.—there’s a growing number of workers who need to adapt to the digitized factory model. That means more education. According to the latest report issued by the European Round Table of Industrialists (ERT), the demand for abstract, high-skill labor in the E.U. rose 21% between 1995 and 2010. The demand for unskilled, manual labor decreased by 19% during the same period. Many telecommunications companies have not left the demand for better-educated employees to universities. They’ve launched their own e-learning initiatives instead. Fuse combines learning modules, MOOCs, and other resources with a social-media model. Colleagues and managers can post and share content from the platform or around the Internet with the entire Vodafone workforce. The platform has proven a win-win. The company has saved money (£60,000 on paper costs alone) and reduced their total hours spent educating their workforce, while the employees now have the ability to gain new expertise on their own time. “Interestingly, we now have 50% of access outside of work hours with peaks during travel to and from work, 90% of which is on peoples’ own devices,” the Fuse team said. 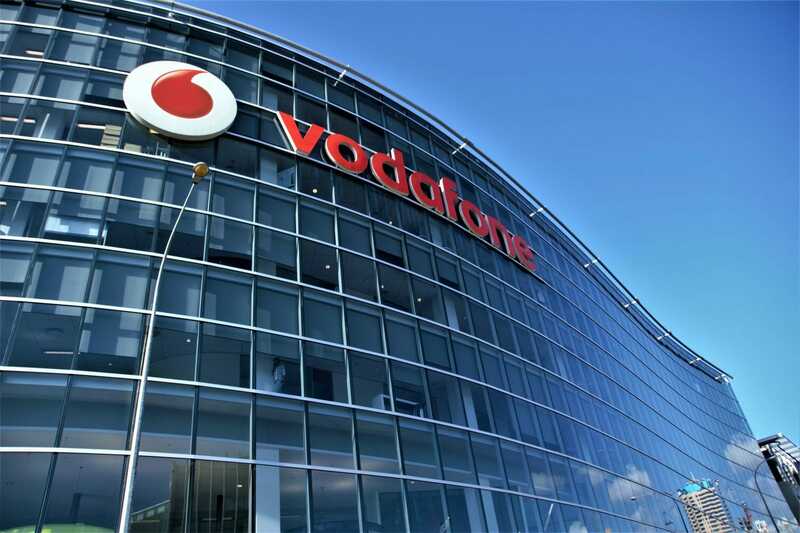 By creating their own education platform, Vodafone has not only been able to provide e-learning throughout their workforce, they’ve also been able to track how their employees learn and, regionally, where they learn best. This information has been an indispensable tool for upper-level management. E-Learning initiatives have popped up throughout European telecommunications companies, such as Siemens, Orange, Deutsche Telekom and Nokia. Telefonica, a Spanish broadband and telecommunications provider, took the e-Learning process one step further. They, too, created their own employee training platform. In addition, they also added an extended profile-sharing aspect to it. Intended primarily for the various levels of management, the Digital Transformation Profile allows individuals to describe their skills, education, and accomplishments within a single setting. As new initiatives begin, Telefonica can easily refer to it in order to find the right person for the job. Deutsche Telekom has begun to use their in-house MOOC for problem solving. As of September, 1,000 employees have signed up. The company has divided each participant into teams of five, each working on a specific project.